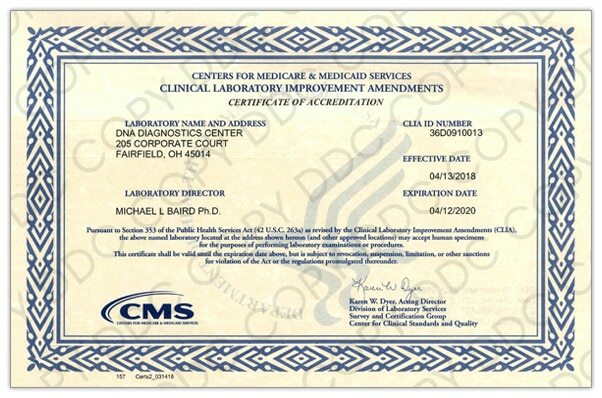 The IDENTIGENE DNA testing laboratory participates in several proficiency and accreditation programs to ensure the highest degree of quality available in the industry. Our DNA Testing Laboratory undergoes regular voluntary evaluations by independent auditors to ensure that your paternity test and all other DNA test results comply with accepted standards and practices. We employ system controls and checks and balances to provide Test Assured results each time. In December, 2016, IDENTIGENE was purchased by DNA Diagnostics Center (DDC), one of the largest and most well-regarded private DNA labs in the United States. 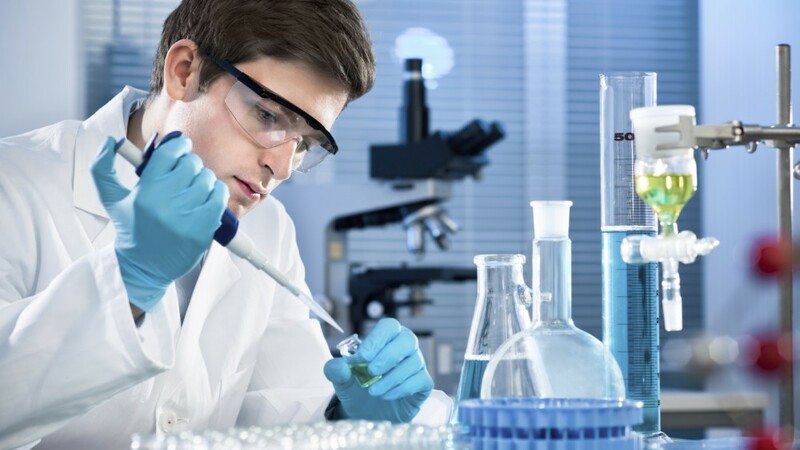 All laboratory work is now being performed at DDC in Fairfield, Ohio, with the same high level of expertise, the latest equipment, and top-notch analysis. Learn more about the DDC lab. Relationship and Paternity DNA Testing. 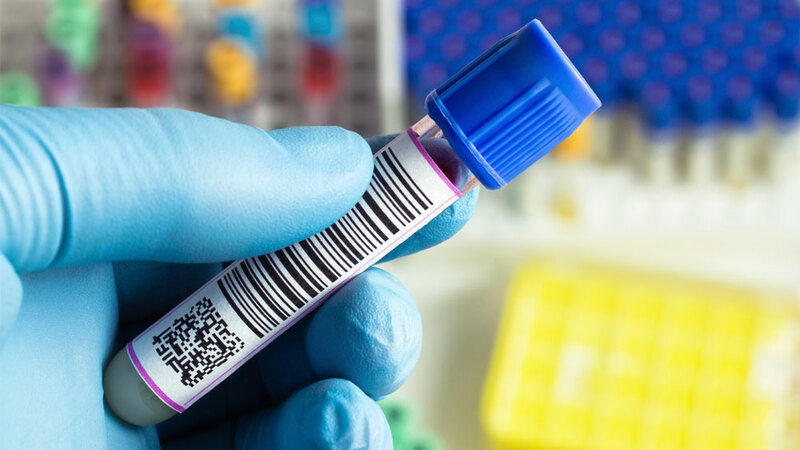 AABB laboratory accreditation applies only to relationship or paternity test cases where the participant identity and collection of samples is verified by an independent third party via chain-of-custody documentation, making the case legally admissible in court. 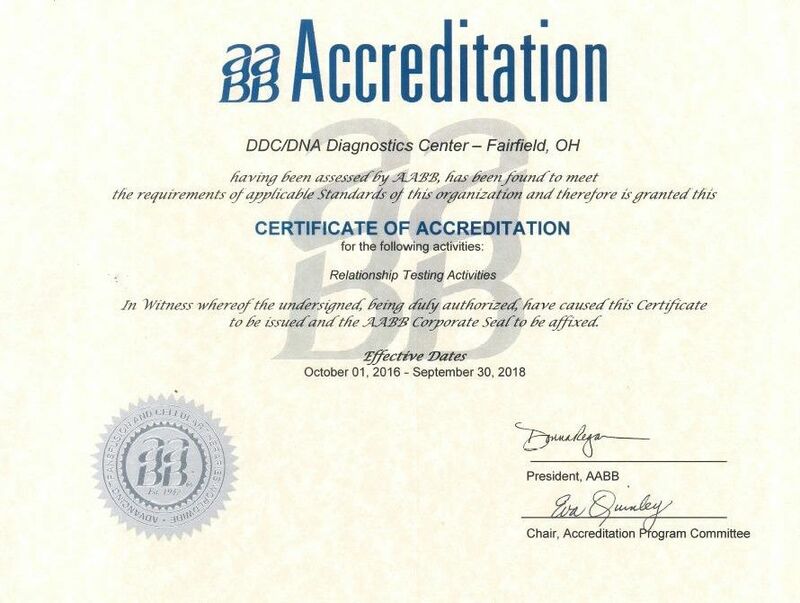 View our AABB accreditation certificate. ANAB is an international laboratory accreditation organization and is signatory of the IAF and IAAC multilateral cooperative arrangements (MLAs). Through the IAF, ILAC, IAAC, and APLAC MRAs/MLAs and the Multilateral Cooperative Accreditation Arrangement, ANAB cooperates with other accreditation bodies around the world ensuring that accredited certificates are recognized nationally and internationally. ISO/IEC 17025 is the international standard set for ensuring the technical competency of laboratories and covers every aspect of laboratory management including, sample preparation, analytical testing proficiency, record keeping and reports. View our ANAB ISO certificate. 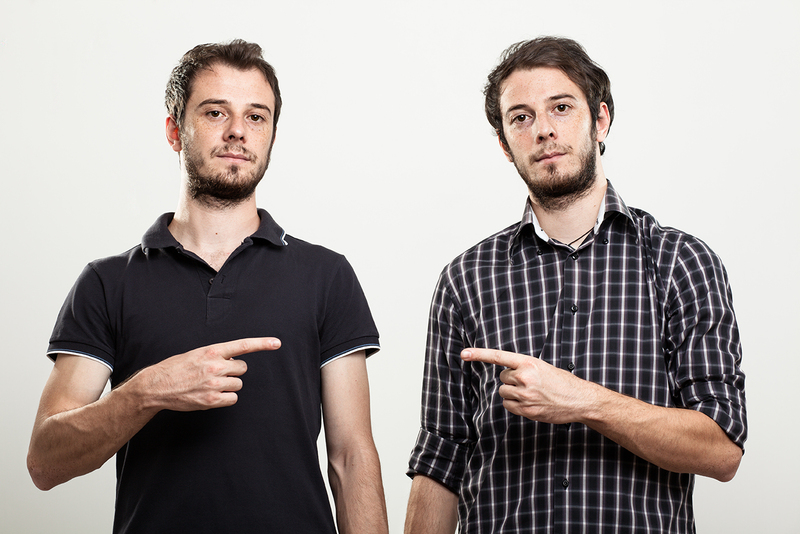 Relationship and DNA Paternity Testing. 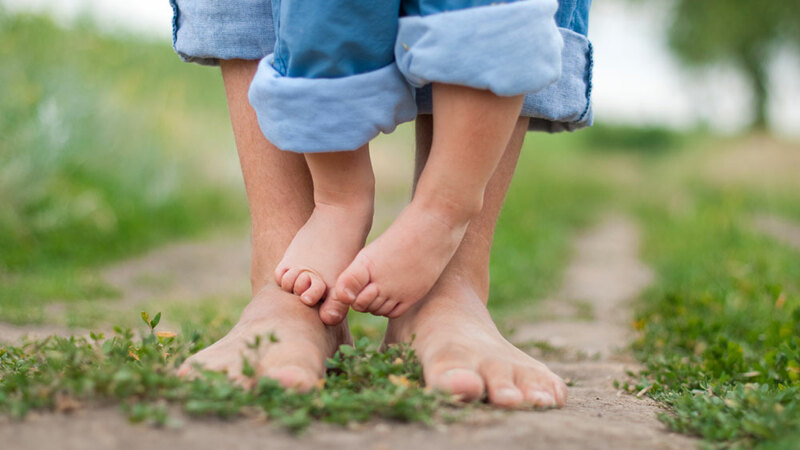 The New York State accreditation includes paternity and relationship DNA testing services. 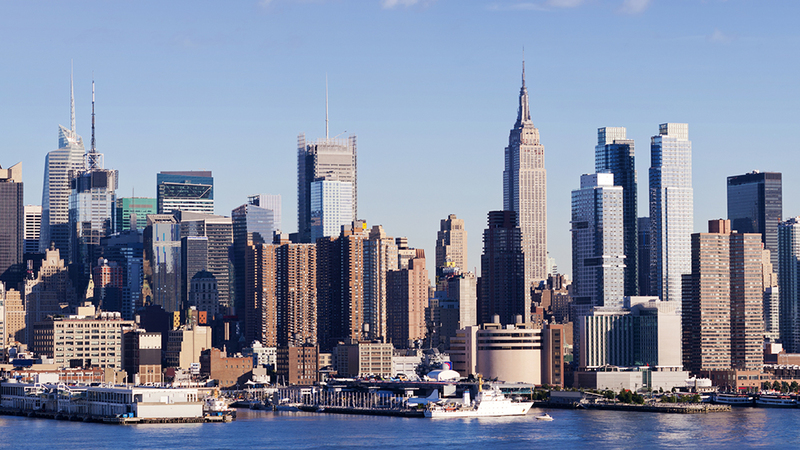 New York residents may purchase the IDENTIGENE DNA Paternity Test Kit for New York residents. 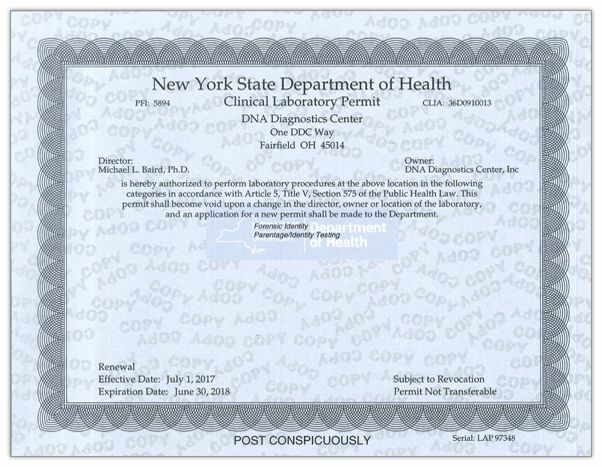 Paternity testing in New York requires physician authorization and specimen collection under chain-of-custody. 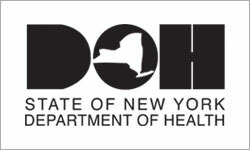 View our NYSDOH certificate. 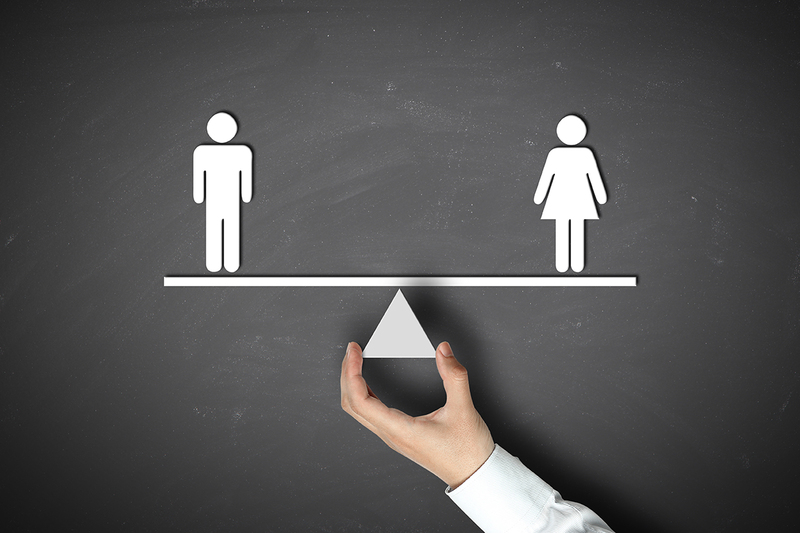 The CAP Laboratory Accreditation Program is recognized by the federal government as being equal to or more stringent that the government’s own laboratory inspection program. 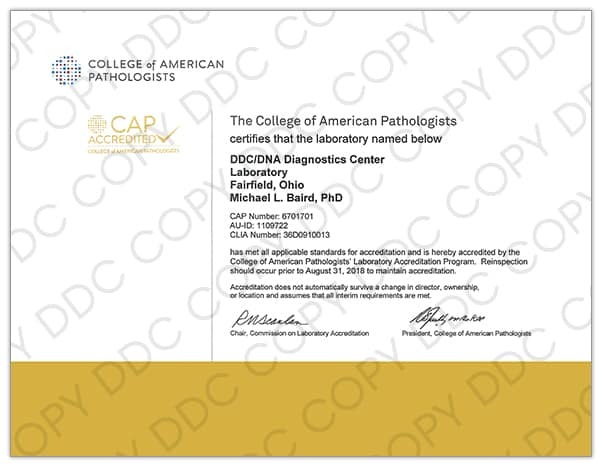 View our CAP accreditation certificate. CLIA regulates all laboratory testing (except research) performed on humans in the U.S. These stringent requirements provide clients with confidence in the quality and reliability of laboratory results. 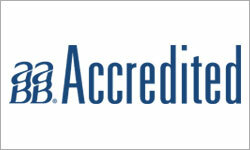 View our CLIA accreditation certificate. DDC is assessed by three different and independent accrediting organizations, using technical experts in the field, to the ISO/IEC 17025 international standards for the technical competence of calibration and testing labs. In meeting the strict ISO/IEC 17025 standards, the DDC quality management system is also in compliance with the ISO-9001:2000 requirements. Our DNA Testing Center undergoes regular evaluations by independent auditors to ensure that all our DNA test results comply with accepted standards and practices. In addition to laboratory accreditations for DNA paternity testing and clinical testing, DDC also participates in other programs designed to improve standards and practices among laboratories and businesses.